So what have I bought ? It's -6 degree. I wore 4-5 layers of clothing and am still shivering! I tried my best to resist and to buy products that are made from Korea and that are not available in Malaysia. 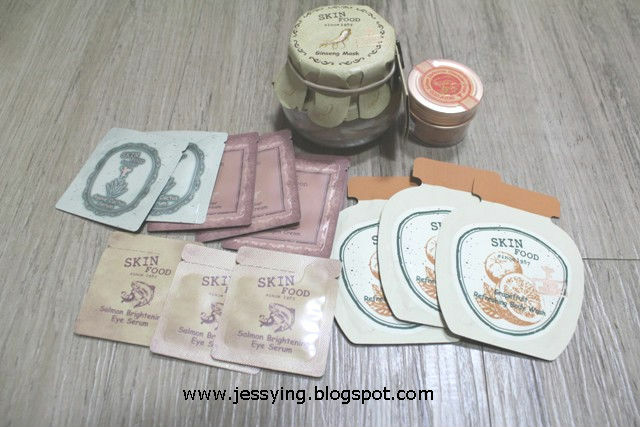 But you know how highly price are marked up for these Korean Skincare in Malaysia ! Let me show you the difference! My best purchase from this trip! - TELL ME IT'S PRETTY!! 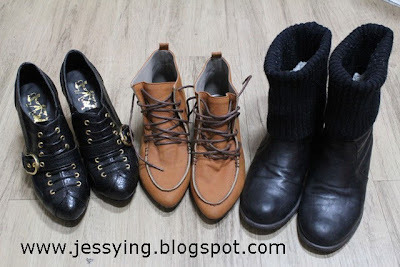 The 2 boots from the left for 10,000 won (RM27) - surprisingly they are quite comfortable despite the cheap price! The right hand black leather boots, my sweet darling bought for me.. around RM120, after seeing me complaint about my feet being too cold from wearing my Nike sport shoes. This boots are super comfy!! Apart from shoes, I bought some clothes. But its winter season, so not much choice of what I can buy and wear it here in Malaysia! Holika Holika Egg Soap Cleanser to Reduce Blackheads and Brighten Skins - 4,000 each. I bought 2 ! The others are the free gift that the store will automatically put in the paper bag when I paid. Note : This brand not available in Malaysia. Its Skin Power 10 Formula Serum. There are11 types of serum targeting different needs. 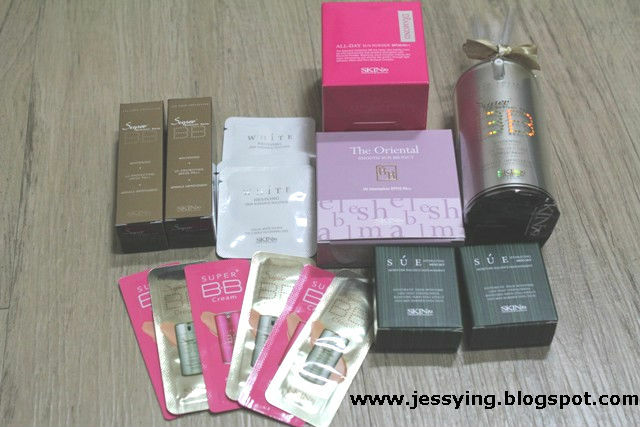 Price at 9800 won each for 30ml (RM26+) - Regretted, should have buy all and try it ! Tony Moly Latte Cappuccino Cream in Scrub - smell so good and looks so cute. My boy asked me why do you want to buy a cup ? 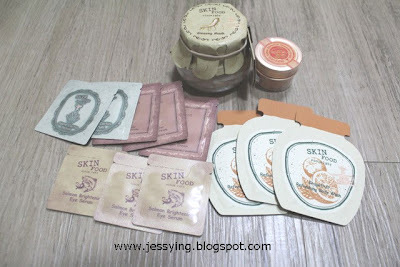 Skin79 surprisingly is not widely available in Korea. Believe it or not, I only saw one small counter back there in Myeongdong and that's also inside a mall.
. Well I don't have major problem there. But you see this is an impulse buy, feeling curious and wanted to try this Armpit Kit that comes with a scrub and lotion. I got this too ! Got this Etude House Missing U Hand cream in peach for 4,500 won each (RM12+) as gift to my close friend. Just last year Baviphat entered into Malaysia market. And this is something I wanted to try. Smell too good to resist for such a price. 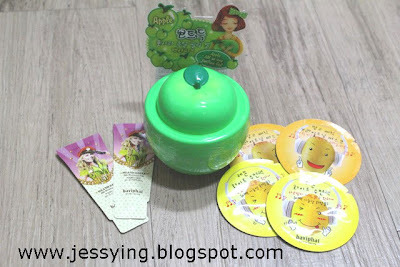 Honestly I never used Faceshop before, and when my friend asked me for my help Sleeping Mask in Raspberry, I got one for him and came back he scolded me just getting him one ONLY. Now I realized why the SA in Faceshop told me , are you sure you just want one only, tourist from Malaysia usually get a dozen or minimum 5 bottles. Anyway, at the last day just before I fly back, with the extra money I have, I got this too. Too curious too see how different this would be from Laneige Sleeping Mask . Some sheets mask in different flavor I got for myself and my friends. That's all I have bought . I wish to buy more, but my pockets are burning, need to save for my next coming trip ! So people , what do you like from my haul ? 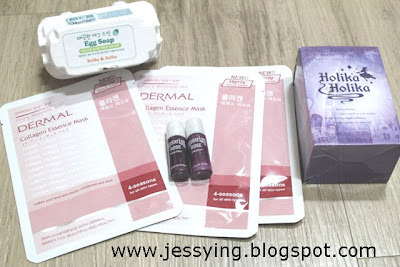 thanks for sharing your lovely hauls!! Nice Hauling ! The Etude House Hand Cream is cheaper than Malaysia 50% ohh!! So Cute and nice packaging for all the product.! isk isk ~ next time if got zero air tix then I wanna go Seoul liao !! The shoes are pretty cheap . Can't find boots at such price in Msia I think. I like everything...Give me give me~ I'm going to Seoul one say, I swear! I think you don't need to buy any more mask for some time ^^ Can last u for very long..
oh wow ~ you went all out for skincare!! the pricing are indeed irresistible ~! hav fun with your loot!! AND THE SHOES ARE PREETYYY GOTTA Agree! i bought 4 pair of shoes from taipei~! 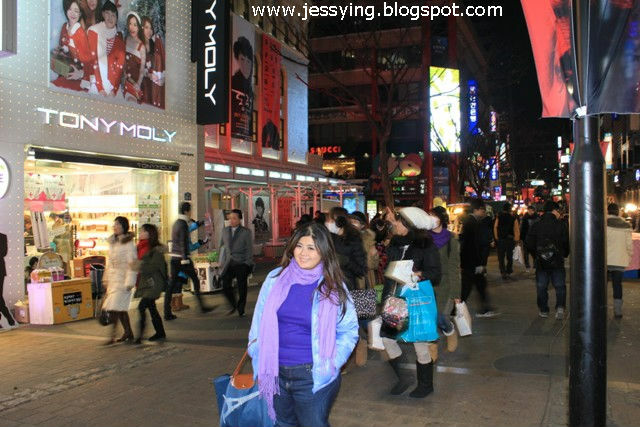 I wanna go korea! everything is so cheap!! last weekend i when to the mall, faceshop/etude all having sale, i gone crazy and bought so many stuff..now i've see you post i feel so ._. I can't believe the price mark up-ed soo high!! I want the bootssss ! it's mineee ! SUPER NICE ! 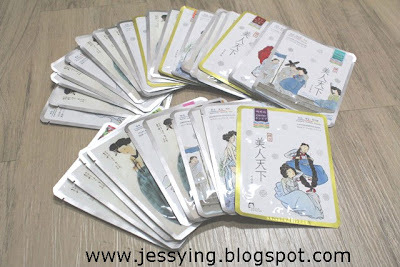 Love all the masks and surely plenty of different types are sure available.